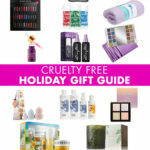 As 2017 comes to a close, I thought it would be fun to create a roundup video of my 10 favorite cruelty free products that I discovered this past year. In 2017, I noticed quite a few brands focusing on producing a much more inclusive shade range. 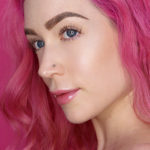 Since my ultra fair and pink/neutral skin tone is finally being included more frequently, I have been thrilled to find so many complexion products this year that work for me. I was also excited to solve a few long-standing beauty challenges of mine throughout the year. 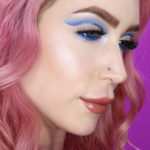 I finally found the perfect cruelty free waterproof eyeliner, haircare to prevent my pink hair from fading, and a product that allows me to create the brows of my dreams. 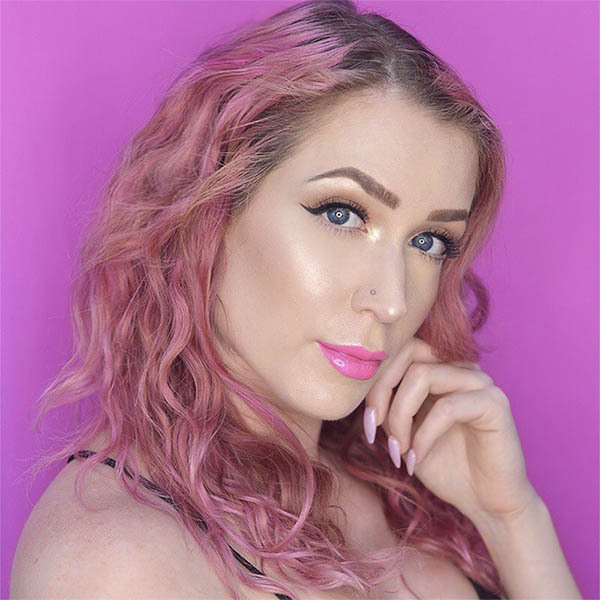 I have found so many great products recently that it was tough to narrow them down, but these are the cream of the crop! Please click here to subscribe to my YouTube channel. I love the UD Naked Skin Concealer! 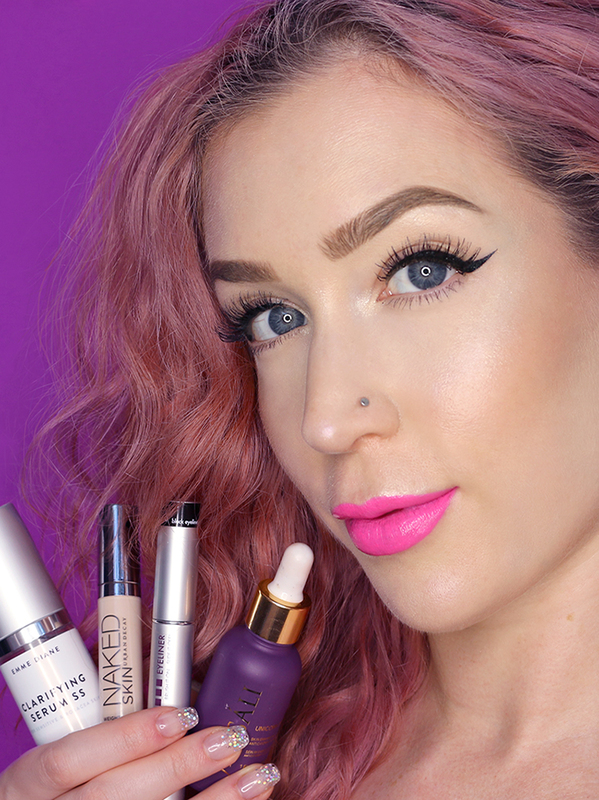 There are so many awesome high end and drugstore options out now. It can be hard to choose, but this one never lets me, or my dark circles, down.